Joe McKeehen, the 2015 WSOP Main Event champion, isn’t happy with the WSOP or the poker media over the decision to alter the start time of many events this summer. 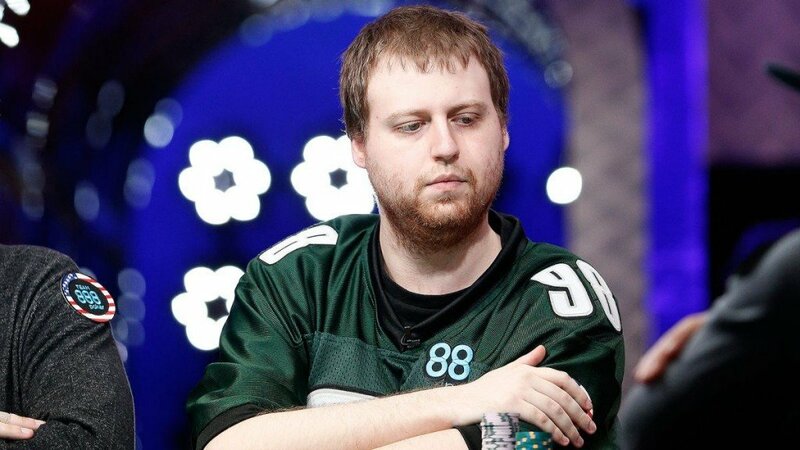 Despite having 7.6 million reasons to be happy (he won $ 7,683,346 from the Main Event), McKeehen appears to have little patience for the trying issues imposed on him as a live tournament player. Five weeks ago, the WSOP announced that it would be shifting the start time for many of its 2016 tournament events from 12 noon to 11 am, in order to maintain an efficient schedule and ensure days can finish at an appropriate time without having an adverse impact on the following day’s play. After learning about the change, McKeehen took to Twitter to express his discontent with the decision. 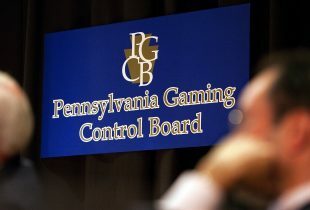 The bracelet holder angrily suggested that poker players are essentially “slaves” and that the media was largely responsible for driving the changes. “Players didn’t want this changed. It changed for the media only. It won’t affect me as much as many others but in a city that never sleeps (Vegas) it’s going to cause many to skip events,” wrote McKeehen. A number of media members were quick to chime in and ask exactly which outlets and individuals McKeehen believes had an influence on the decision. “I’m not media. So, back to the question: what is the media company you think influenced WSOP,” asked Alex Dreyfus of the Global Poker Index. Seemingly short on specifics, McKeehen pointed out that he is entitled to his opinion, but was still unreceptive to some more acute observations from the likes of Daniel Negreanu. “What do you claim to know that I don’t? I was involved internally and am telling you media had nothing at all to do with it,” Negreanu tweeted to the champ. 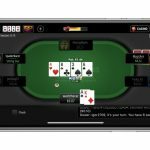 Whether or not the media was responsible for the new start times (WSOP spokesman Seth Palansky confirmed to Card Player that it was a result of player feedback and “simple math”), the changes will remain in place whether a bracelet holder likes them or not. The current trend in the poker industry has certainly shifted towards recreational players and the masses, and if the WSOP believes earlier start times are better for the Series as a whole, it’s within its rights not to be held accountable to a select group of players.